The medium-width, rear-loaded Lone Star® 23 extension offers the ultimate balance of generous low end fullness and punch and sweet, open back clarity and brilliance. 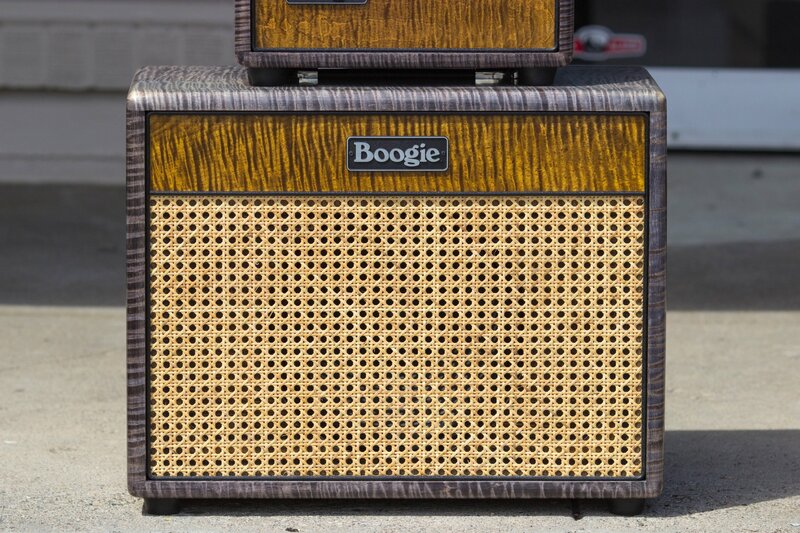 Cabinets with a single 12" speaker offer that elusive "openness" - tone that sings from the cone of the speaker (compared to 2x12s which have a little more emphasis on punch and projection). Similar to MESA's classic WideBody 1x12 in size and weight but with Lone Star styling, the Lone Star 23 represents the perfect blend of size, weight, portability, great looks and TONE!